The results of Class 10 will be declared today by the Punjab School Education Board (PSEB). As per a press note by the board, the result merit list will be out today, the scores will be uploaded on the official website on Wednesday. Once released, all the candidates appeared for the examination can check the results through pseb.ac.in. If the websites run slow, due to the heavy traffic on the page, the candidates can check the results on the partner website — indiaresults.com. 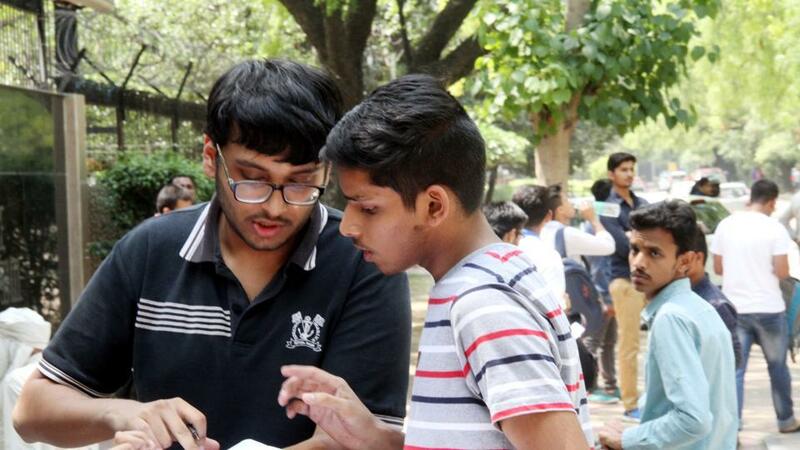 About 4,06,200 students had appeared for the PSEB Class 10 examination this year that was conducted from March 12 to March 31. Unlike last year, the Punjab Board will not conduct a press conference. Step 1: Go to the official website of PSEB (pseb.ac.in or indiaresults.com). Step 3: Enter your roll number and details in the fields provided. Step 4: Download your results and take a print out of the same for further reference.